The Oxford House Inn, a Western Maine Bed and Breakfast and Country Inn, offers visitors to the Mount Washington Valley and Maine's Western Lakes Region four beautifully appointed guest rooms, a fifty-seat gourmet restaurant, and Jonathan's, a granite-walled pub. Built in 1913 by renowned architect John Calvin Stevens, the stately Mission-style architecture, stunning sunset mountain views, exceptional food, and warm New England hospitality, have established The Oxford House Inn as a dining and lodging destination. 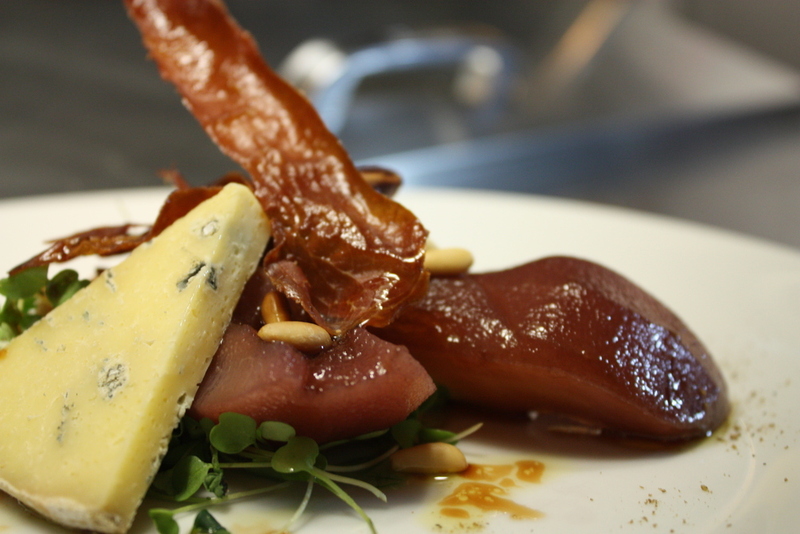 The menu showcases local and organic produce when available, fresh meats and seafood, and spectacular homemade desserts. 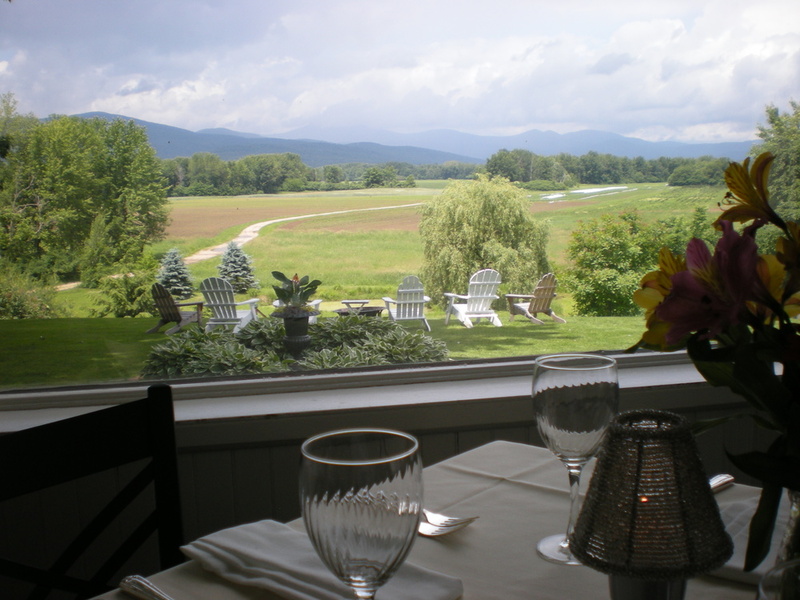 Meals are serving in the handsome dining rooms or on the enclosed back porch where there is a great view of the sun setting behind the White Mountains. Why does The Oxford House Inn buy from Pietree? Jonathan Spak was first drawn to Pietree Orchard when he learned we were (then) selling apple wood that he could use for his smoker. "Through this initial introduction I learned of their continued growth of heirloom varieties. As a restauranteur, I take great pride in introducing my guests to more esoteric ingredients while still keeping the food approachable and relevant. Recently, they have been able to offer a more well-rounded selection throughout the growing season. I could not ask for fresher ingredients for my restaurant." Pietree Orchard is pleased to be able to serve local businesses like The Oxford House Inn! If you would like to learn more about our wholesale program, please contact us at wholesale@pietre-orchard.com or (207) 515-3676 or (207) 647-4124.